Zen Flute Projects. 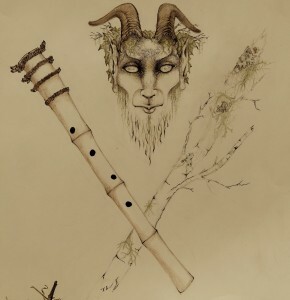 – Cornelius Boots – Shakuhachi Master & Woodwind Composer – Bamboo Gospel & Hermetic Musicology. Zen, New Music and Bold Creativity. These raw bamboo flutes evoke the breathy sound of sacred mysteries and have been used as meditation tools by esoteric Zen monks and mountain hermits for over 1000 years. 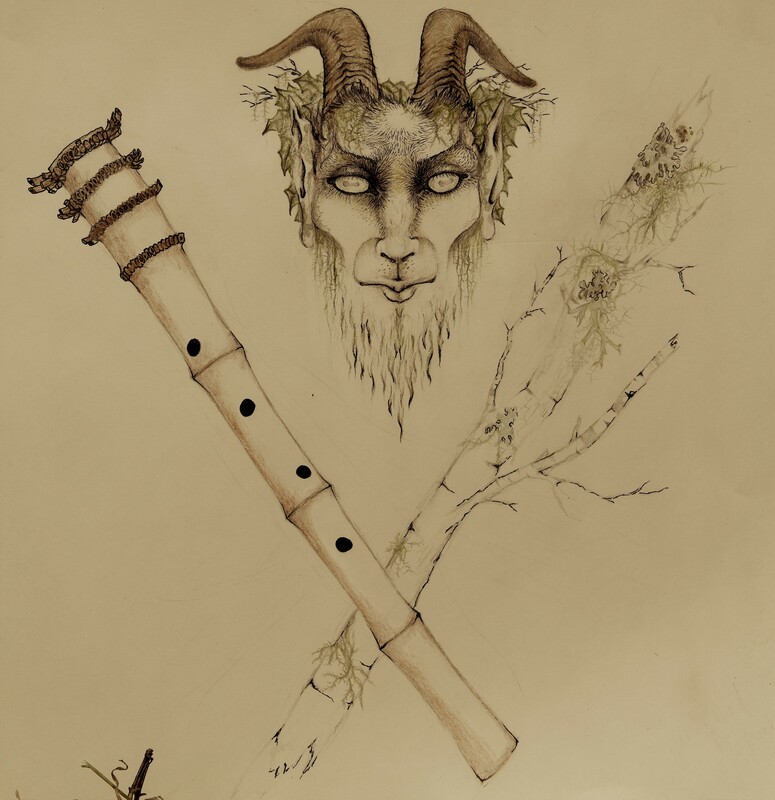 Exploring these earthy sounds creates a connection to Nature and primordial dream states of consciousness: the trees singing, the mud chanting, the cave yawning, the sage wandering, the invisible glowing.